CRS specialise in high performance built up felt roofing using top quality materials and experienced qualified installers. 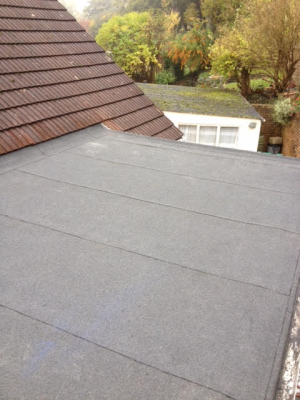 CRS provide solutions for pitched roofs including tiles, slates, lead and felt shingles. 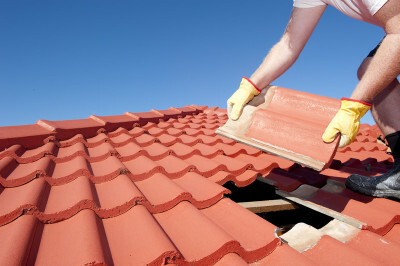 Whether the roof is for a new build, refurbishment or repair we will provide the expertise to offer the most cost-effective final product that will ensure no leaks. 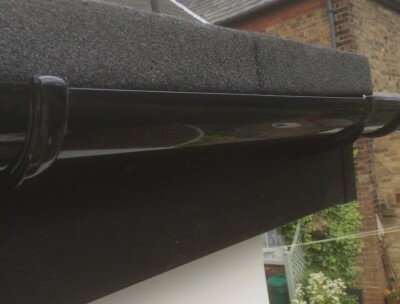 PVC fascias, soffits and bargeboards CAP over and forewood removal and replacement installations.